Do you work in the Medical Center? Want to live somewhere close and convenient? 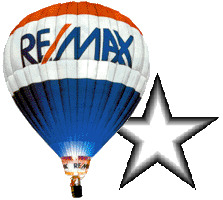 Let The Silver Star Group help you buy a home in The Medical Center South area of Houston.